When it comes to upgrading, remodeling, or even building a kitchen, choosing the handles for your kitchen drawers can be the easiest thing to overlook. Not only will choosing the perfect knob or pull for your drawers become an exciting part of designing your kitchen, but they can also accentuate and give your kitchen the perfect look along with the perfect feel. However, do you know which type of handle you want to use? 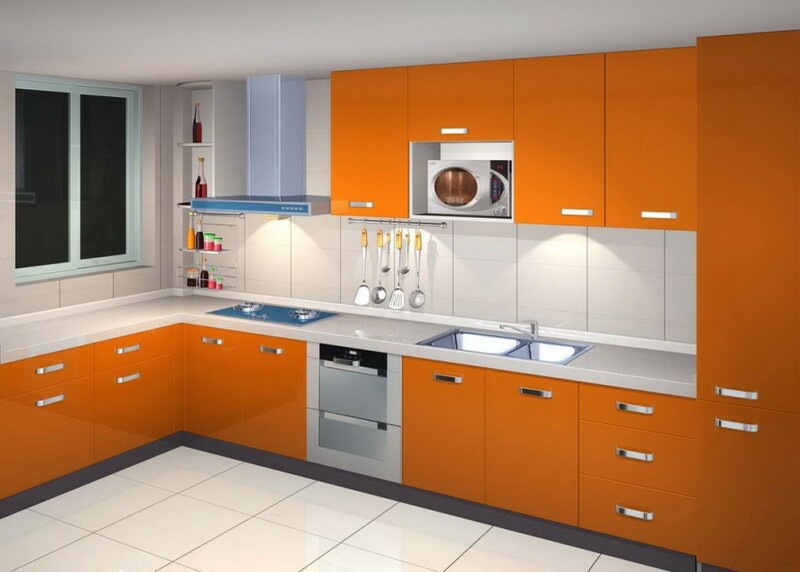 Here we will tell you the difference between a kitchen knobs, kitchen handles, and kitchen pulls. You may have been thinking about maybe giving your beautiful home a new lighting makeover to bring out the elegant qualities that you would love to show off to family and friends. So, whether you want to just make a minor adjustment or a whole-house upgrade, we will give you some great room-by-room tips on bringing out the best lighting in your home. If you are re-modelling or finishing up a new space, no doubt you will be looking for options when it come to tile. Many people are very interested in green or sustainable options for everything they do and there are several very good choices “eco-friendly” choices when it comes to tile. There are many good reasons to choose eco-friendly tile for your application. Among them are the fact that some eco-friendly tile is made from recyclable materials which cuts down on material waste that is shipped to land fills. It also reduces mining of some materials that are used to manufacture conventional tile. And they look great too. So let’s take a look at some of the attractive choices you have for your tiling needs. Some of the advantages and good qualities of cork are that it is a natural wood product that is lightweight, resilient and has good insulation properties. Most of the cork flooring and wall tile products are made from recycled cork materials. Even though cork is porous there are also eco-friendly finished that make it more durable and easy to maintain. 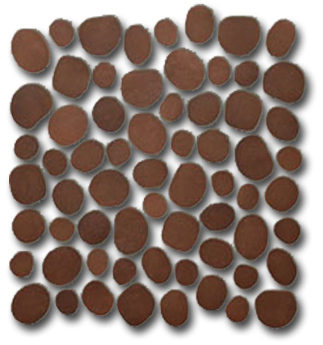 Cork comes in many sizes and colors and can be used for flooring as well as walls and ceilings. Coconut tile is made from coconut shells and chips. They are a new and unique application for materials that would no doubt go to waste otherwise. Coconut tile has a warm tropical feel and is good for use in kitchens and bathrooms. They are often made with sustainable adhesive and finishing materials as well. Cork comes in a variety of colors and textures and can be used to add contrast to a room or for a subtle complimentary look. Using actual pebbles and small stones adhered to mesh backing, Pebble Tile gives a highly textured and natural look that can be used in a variety of situations including kitchen and bathroom flooring and wall covering, bathrooms, shower decks and patios and many more. Pebble Tile has interlocking patterns that give a seamless and custom look but can be somewhat more difficult to install. An experienced professional installer should be considered when you are using Pebble Tile. Reclaimed Teak wood is one the newest and most popular materials for tiling. It is very eco-friendly since it is reclaimed wood and it comes in a very wide variety of colors, shades and sizes. Because different sizes, shapes and grains can be used in many unique ways, Teak Tile truly does have a mosaic look and feel. Teak Tiles come in different sizes depending on the application and gives a seamless rustic yet modern look and feel. Stone Tile has been used as a flooring material for a very long time. 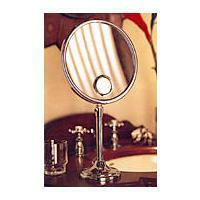 It is durable, wear resistant and has a variety of shades, colors and applications. 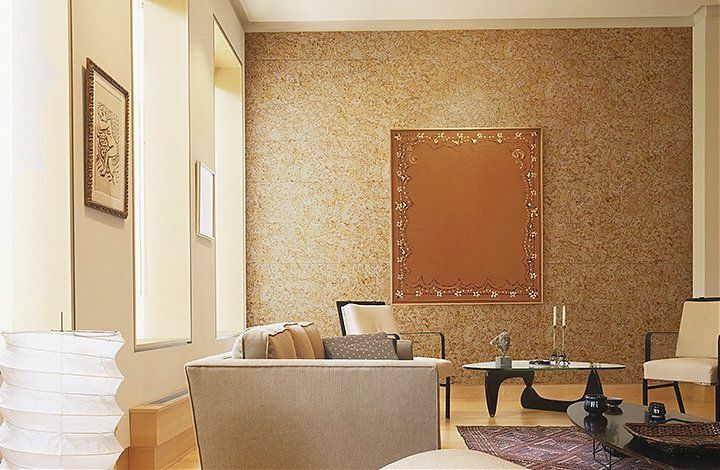 Wall Stone Tiles are also often used in as complimentary features in a room. Stone wall tiles can subtlely accent a feature or bring an effective contrast. There are several different materials used in stone tiles. Some of the more popular are: slate, travertine, marble, granite, limestone and sandstone.